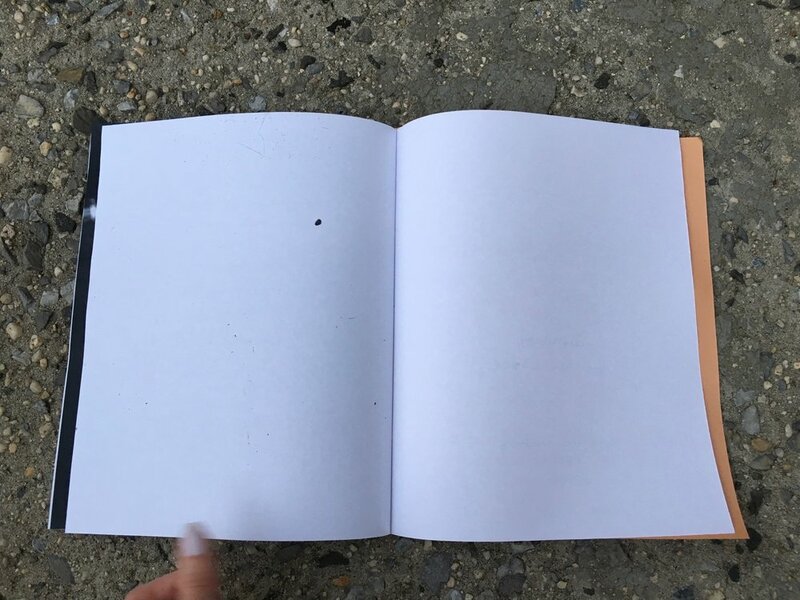 New Humanisms Press has published three small editions by Shannon LaRue, as well as several unique book objects. Our latest project is tell me vol. II, You Told Me. We are always looking for collaborators for small edition projects. If interested, please contact Shannon at slarue@mica.edu. 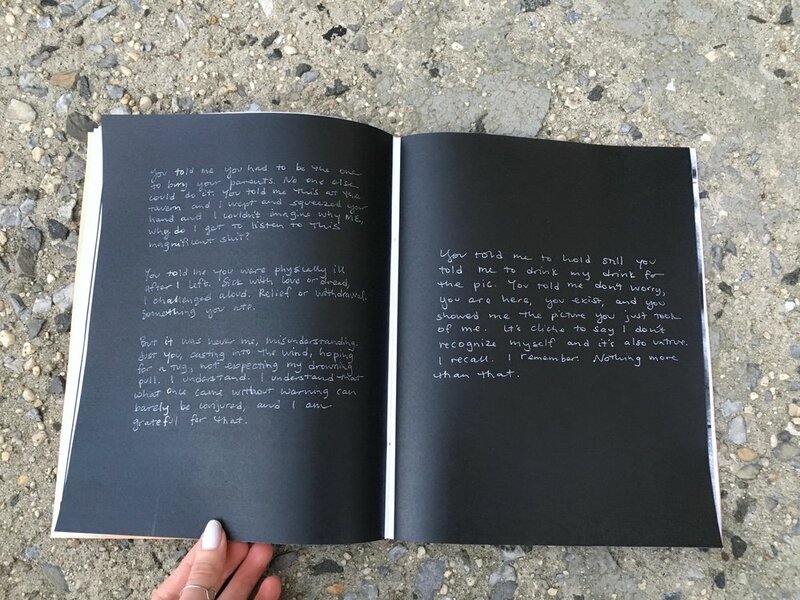 60 page hand-bound artist book, edition of 30. Xerox with newsprint cover. 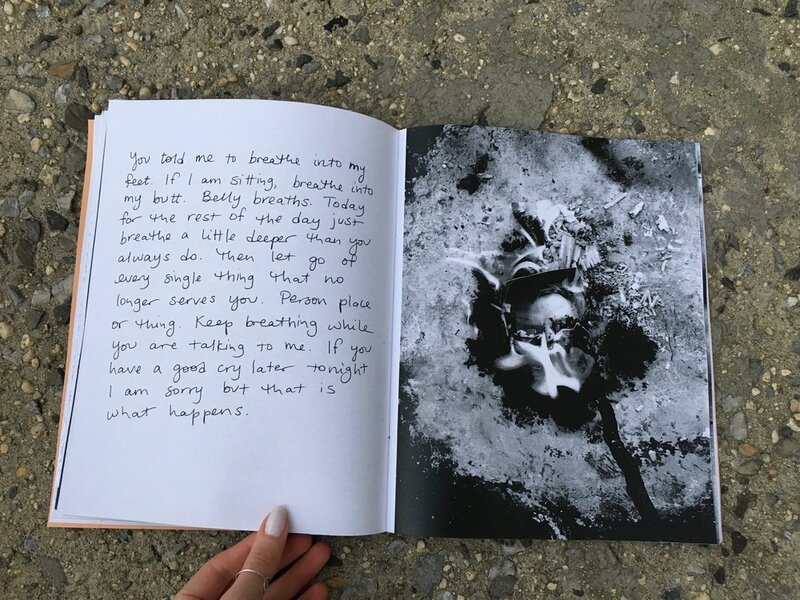 Photos inside were all shot on iPhone, and 23 handwritten pieces reveal some of the beauty and terror I've been told over the past year. Mostly beauty. Purchase here. 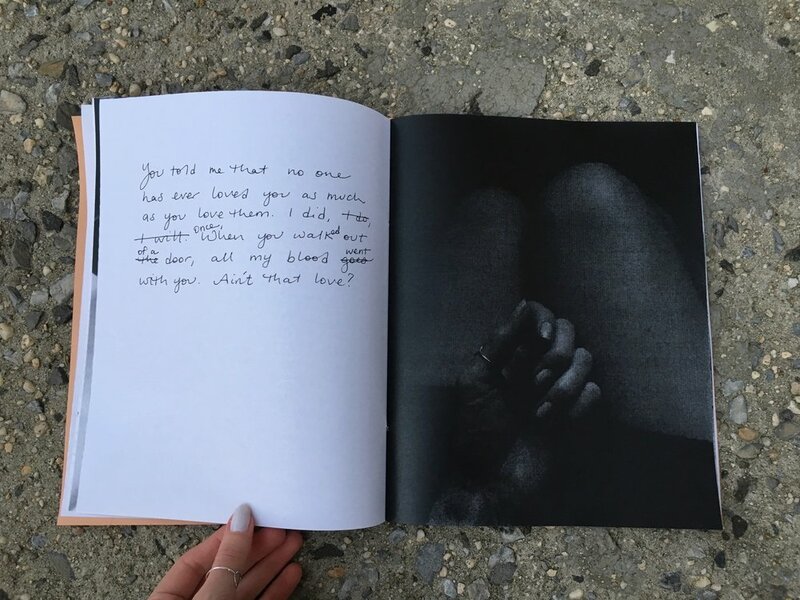 i look for you everywhere is composed of text and images pulled from over 3 years of writing and photographing. To borrow a phrase from Leonard Cohen, it is a ‘Book of Longing’. 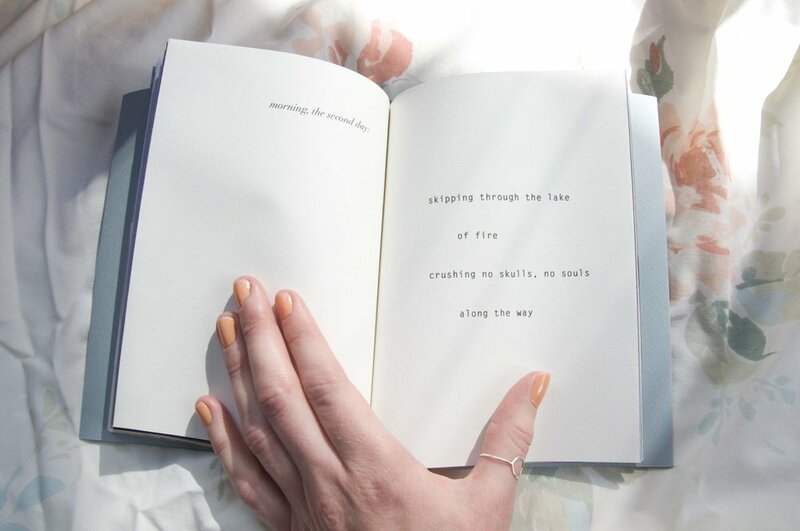 Longing to love with words, reaching for “you” – past, present, and dreamed. 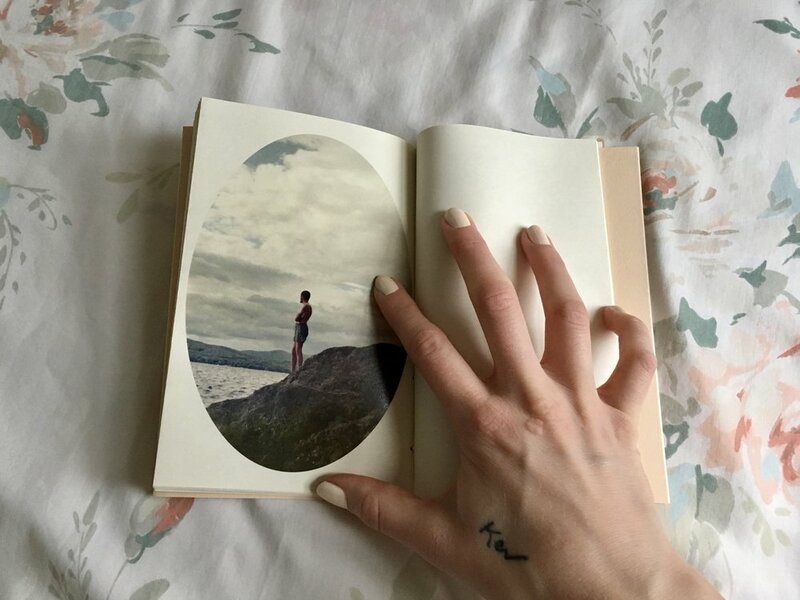 It is full of nostalgia for lost loves and past selves – and hints at a discovery of the present self, independent and stronger than before. In this book, personal histories are rewritten in order to find meaning in all this groping along the wall. Shedding the illusions of self-worth we had previously sought in others, we begin to build new selves, ones able and ready to love with action. 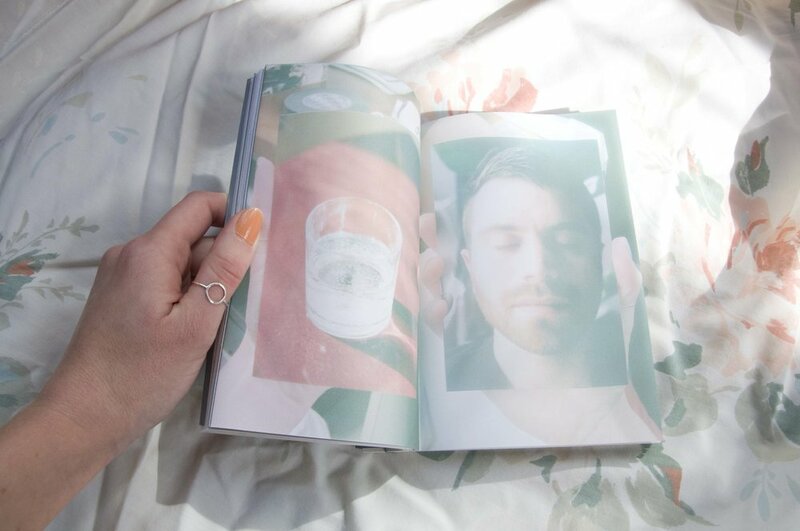 I want to be good is an airy composition of mostly found poetry, with original images and text mixed in. It is a song of anger and love, sung quietly by a girl without a voice. 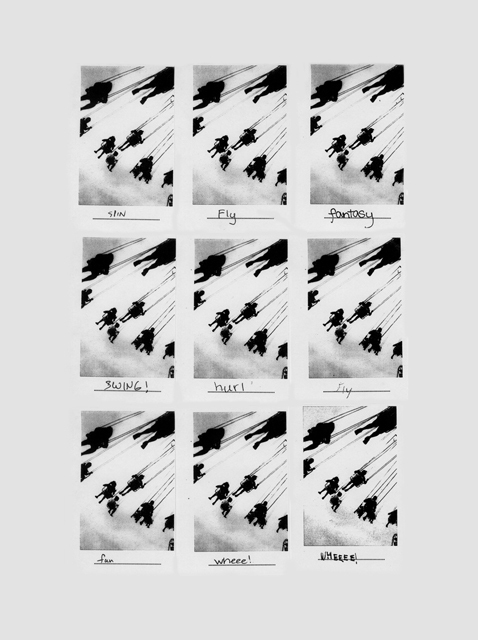 Survey of images distributed to a group of 9 people with instructions to write one word under each photograph. The results are a basic lesson in semiotics for the beginner. Installation in Wilgus Gallery in Baltimore, MD.